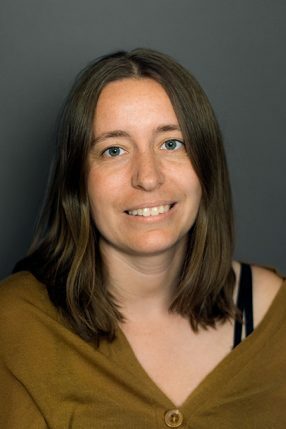 Mia Bjørg Olsen has a scientific background within the field of geochemistry, with a focus on both radiogenic and stable isotopes. Mia obtained a MSc- degree in geology-geoscience from University of Copenhagen in and obtained a PhD in Earth and Planetary System Science in 2014 from the Natural History Museum of Denmark, focusing on isotopes and the formation of our Solar System. Mia has worked several years with science dissemination, education and communication.